Regarding highly this brand of gift wrapping paper called Grafika, created by UK online shop, Nineteen Seventy-Three. They are printed on thick 100% recycled post consumer waste. 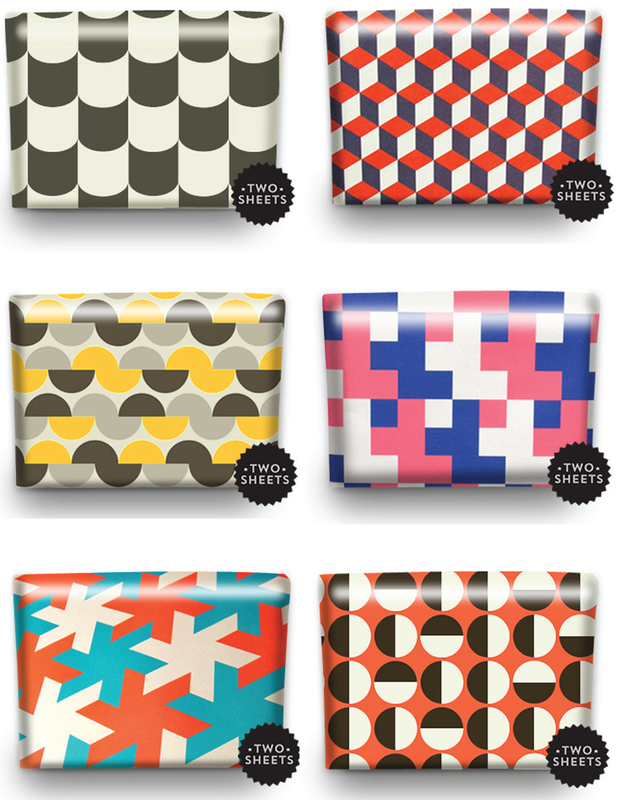 We love the classic geometric patterns and the bold use of color. Images: Courtesy of Nineteen Seventy-Three.